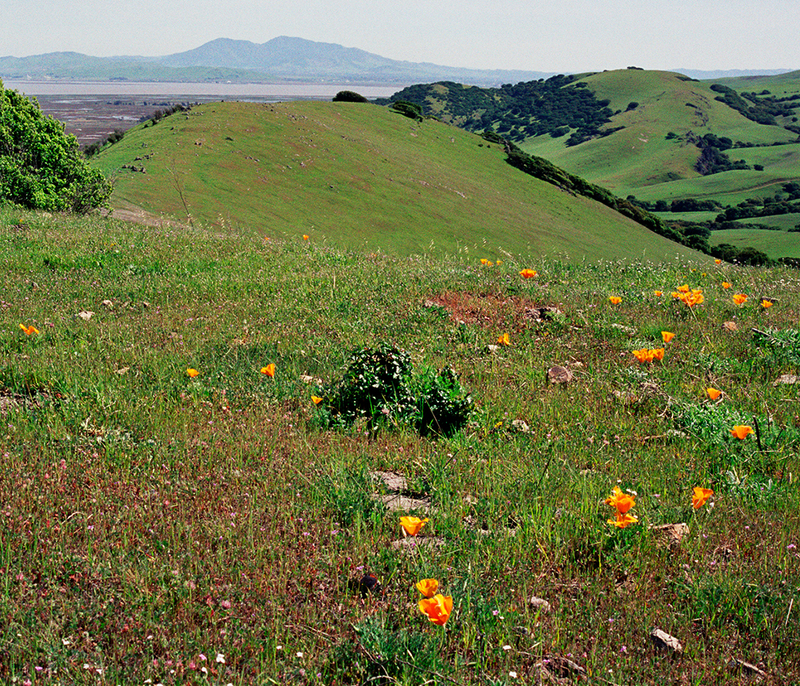 Come explore the hills between Fairfield, Benicia, and Vallejo. Solano Land Trust docents will guide you through this area, known as the King-Swett Ranches. They’ll share insights about the birds and other wildlife that call this area home, and give you a great workout! Take advantage of this special opportunity if you can because the King-Swett Ranches are otherwise closed. You will meet the docent at the Park and Ride and then carpool to the trailhead from there. Please note! Registration opens approximately one month prior to the hike. Double check the date of the hike on the registration link. WHAT TO BE PREPARED FOR: There is no drinking water at this property. There is usually no shade. A potentially strenuous pace hiking up to 6 miles up and down slippery, steep, and rugged hills that may be full of sticky seeds and thorny plants. Expect rough, rocky, uneven ground. Some travel may be off-trail. Sorry, no dogs allowed. Meet at the Red Top Rd. Park-and-ride in Fairfield. (5) Optional: bug repellent, your favorite gardening tools, and binoculars to enjoy the birds! Note: Only really heavy rain may cancel.